What Does John 15:16 Mean? Many misquote the first part of this verse as referring to initial salvation: you did not choose Me but I chose you and appointed you.. But these words were spoken to men who had already believed on the Lord Jesus Christ and were being chosen and appointed to produce good and lasting fruit - to the praise of God the Father. The Lord Jesus was only hours away from His crucifixion when He spoke these words to His eleven disciples. They were not chosen to receive salvation for they were already believers in Christ. These men were chosen to bear fruit that would remain. They had just learned that Christ was the true Vine, the Father was the husbandman and they were simply branches, that were to abide in the Vine - in order to be fruitful. 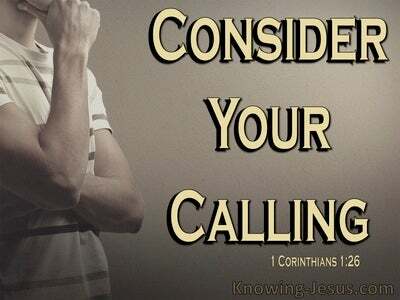 Indeed their position in Christ would enable them to ask whatever they would of the Father.. in line with the will and character of Christ, and He would grant it. The Lord Jesus was not choosing these men from the sea of unsaved humanity to salvation and eternal life. 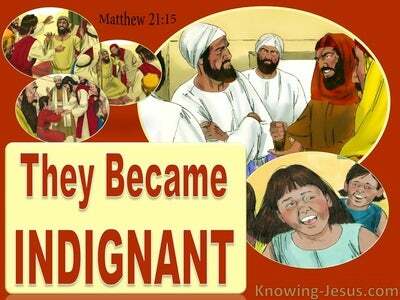 He was appointing those who had already believed on His name to bear much fruit. Judas, who had been 'chosen' years before as one of Christ's 12 disciples.. had heard the truth of the glorious gospel of Christ, but did not mix the gospel he heard with faith and had already left to betray his Master. Like Judas the eleven had also been called to follow Jesus many years earlier - but they had heard the same gospel.. and had mixed faith with the truth. 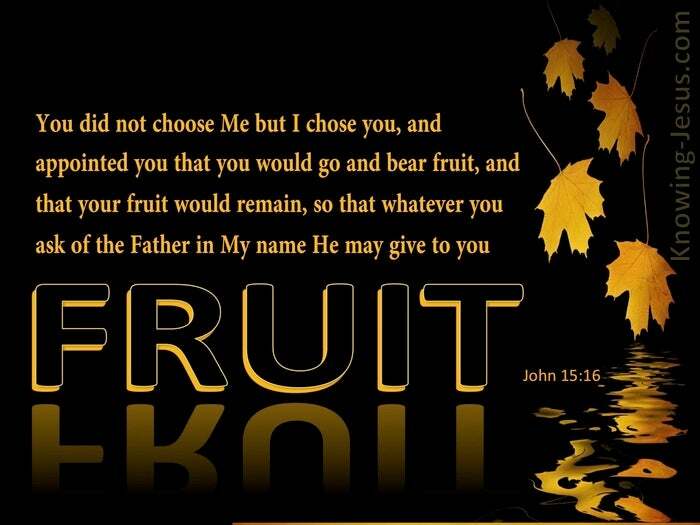 These men were already saved disciples of Christ when he said this to them..... you did not choose Me but I chose you and appointed you that you would go and bear fruit, and that your fruit would remain, so that whatever you ask of the Father in My name He may give to you. 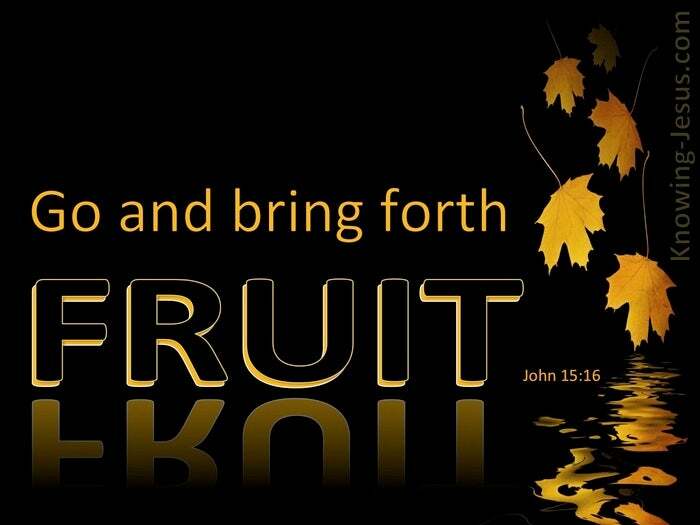 They were chosen by Him, and appointed to bear lasting fruit. They were to become His witnesses in Jerusalem, Judea, Samaria and to the uttermost parts of the earth for they were to be founder members of Christ's Body, which is the Church. Christ was soon to leave His little flock and they were to carry on the work that He had started. 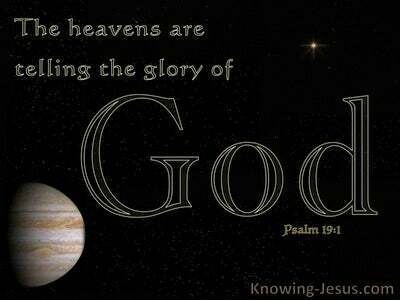 They were chosen and appointed to spread of the good news of the glorious gospel of Christ to a lost and dying world. Certainly the foundations of Church age doctrine were laid by God's chosen apostles and prophets as recorded in the Scriptures, but all of us who have been born again by grace through faith in Christ are exhorted to abide in Christ and all of us have been given a responsibility of advancing the glorious gospel of God.. in the place where He has appointed us. 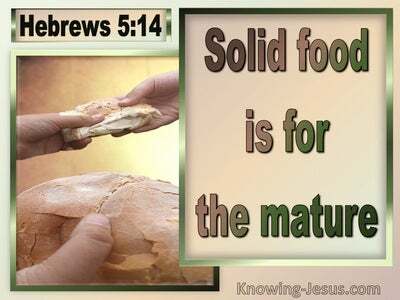 In Proverbs we are told that: the fruit of the righteous is a tree of life; and he that wins souls is wise. Paul outlines the fruit of the Spirit in Galatians 5 and reminds us in Ephesians that the fruit of the spirit is, in all goodness, righteousness, and truth - and we are called to go and bear fruit, and that your fruit would remain. May we abide in Christ and He is us day by day so that in His sufficient strength we may bear much fruit to the praise and glory of God - for when we are living in spirit and truth we not only are fruitful to His praise and glory but will be guided by His Holy Spirit to pray into His will and character. Heavenly Father, thank You that by grace through faith in Christ I have become Your child. I pray that I may abide in Christ and that in Him I will bear much fruit to Your praise and glory - in Jesus name I pray, AMEN.